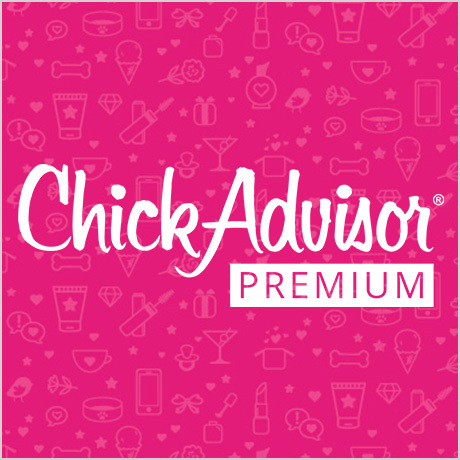 Ready for the cutest MONOPOLY experience ever? 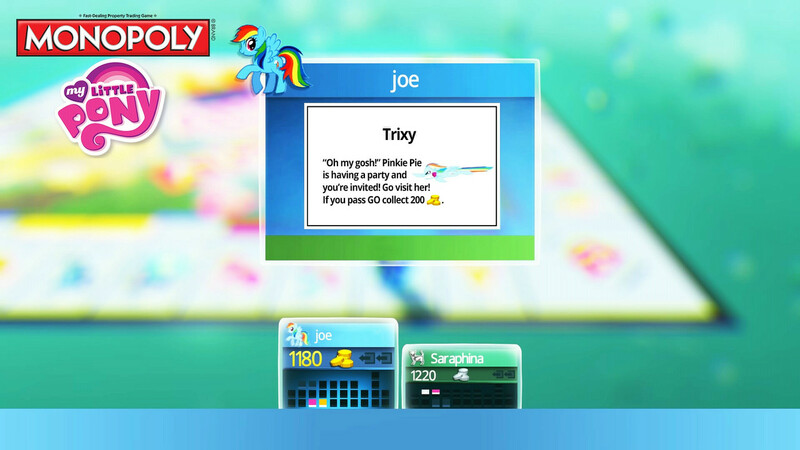 The magic of My Little Pony has swept through MONOPOLY Plus: discover an exclusive new game Board. Play with the new Pony token and buy, sell and trade custom designed properties to own Ponyville! 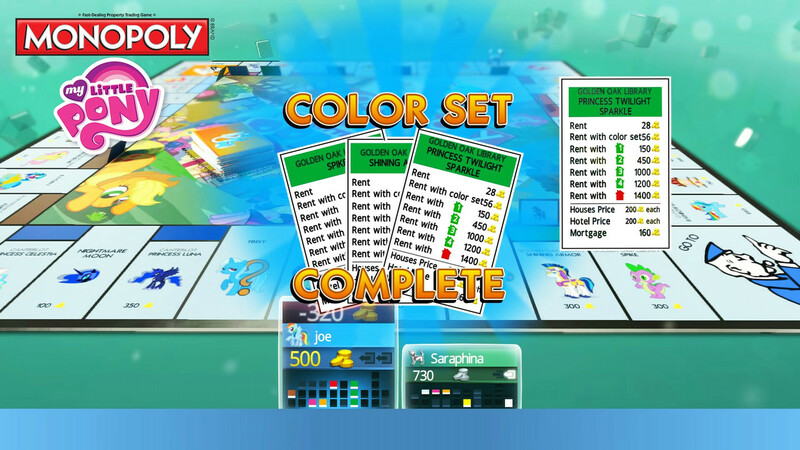 Ubisoft released new downloadable content for the MONOPOLY Plus console game that brings the classic brand together with the beloved My Little Pony franchise. The My Little Pony DLC for MONOPOLY Plus is now available to download on Xbox One, Xbox 360, PlayStation4 and PlayStation3 computer entertainment systems for $2.99. The magic of My Little Pony has taken over the MONOPOLY Plus console game with exclusive new assets to use in the game. 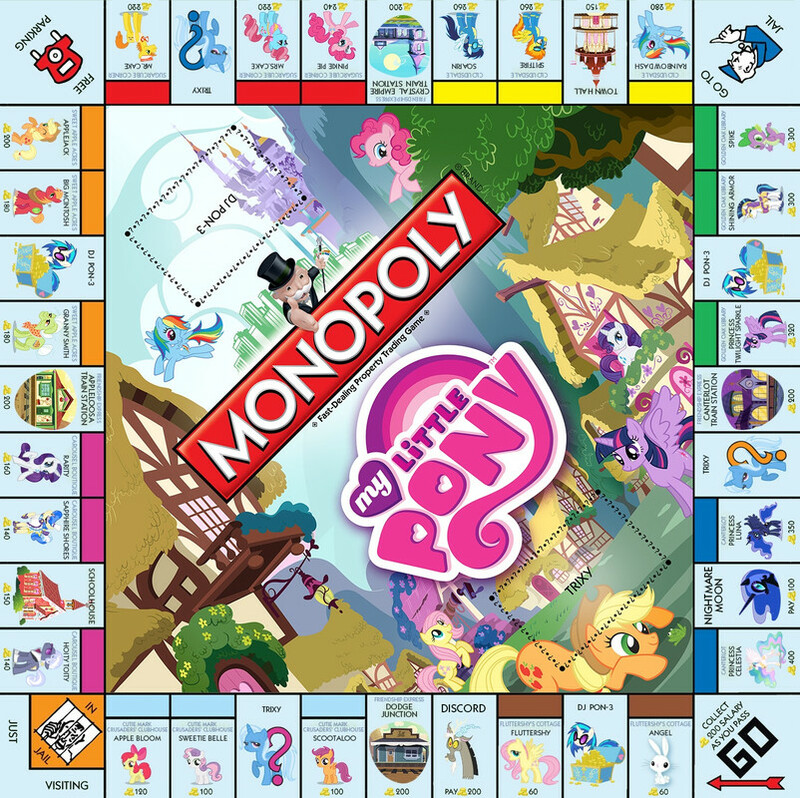 The downloadable content presents the traditional MONOPOLY Plus game on a custom-designed board with the My Little Pony theme. 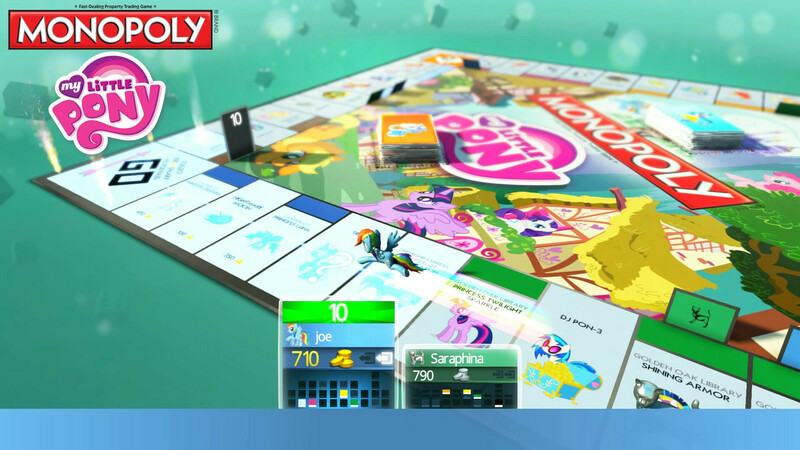 Players can fly across the game board playing with the new Rainbow Dash Pony piece as they race to buy, sell and trade new properties such as Fluttershy’s Cottage and Sugarcube Corner. The content also introduces custom, new cards themed for Trixy (Chance) and DJ Pon-3 (Community Chest). The MONOPOLY Plus console game brings the classic board game to new heights with a colorful 3D-animated board that comes alive as you play. The MONOPOLY Plus game gives groups of up to 6 players the opportunity to choose their own adventure and tailor each game to their specific playing style. Players can customize their gameplay experience by selecting which of the “House Rules” they want to play, or pick up the pace with Speed Die mode, a fast-paced way of playing that allows you to move more freely around the board. 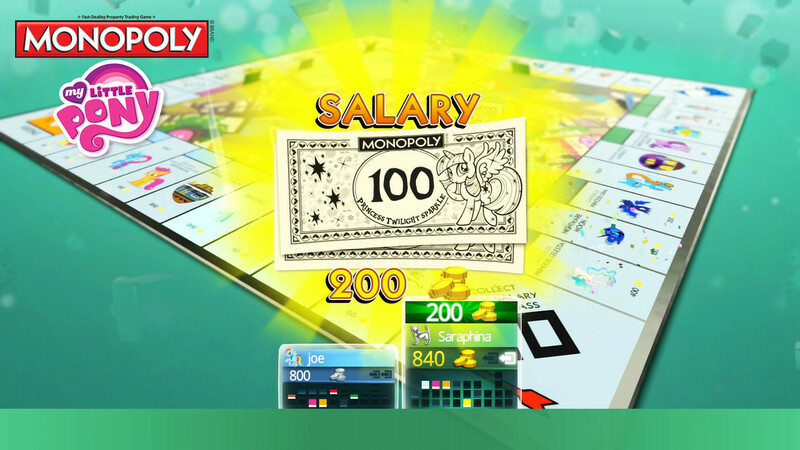 The MONOPOLY Plus console game introduces a fresh take on the world-famous family gaming brand. 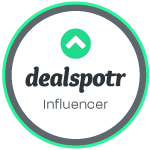 A premiere destination for family game entertainment, Hasbro Game Channel provides access to classic and reinvented versions of your favorite Hasbro board games on next-generation consoles. The channel also provides a social layer to each game by leveraging the consoles’ connected capabilities to enrich the in-game experience. • Play on the My little Pony custom designed game board and grab your favorite Ponyville locations like the Golden Oak Library or the Carousel Boutique. • Discover the Trixy and DJ Pon-3 themed cards such as “Mayor Mare is showing her appreciation: pay each player 50 coins” or “Fly to GO with Rainbow Dash”.